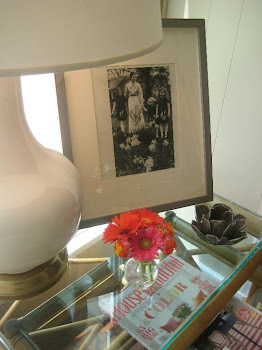 LUCY WILLIAMS INTERIOR DESIGN BLOG: BATTERIES RECHARGED...THANK YOU SPRING BREAK!! its always nice going on a tropical spring break only to hear that it snowed 4 inches while you were gone! 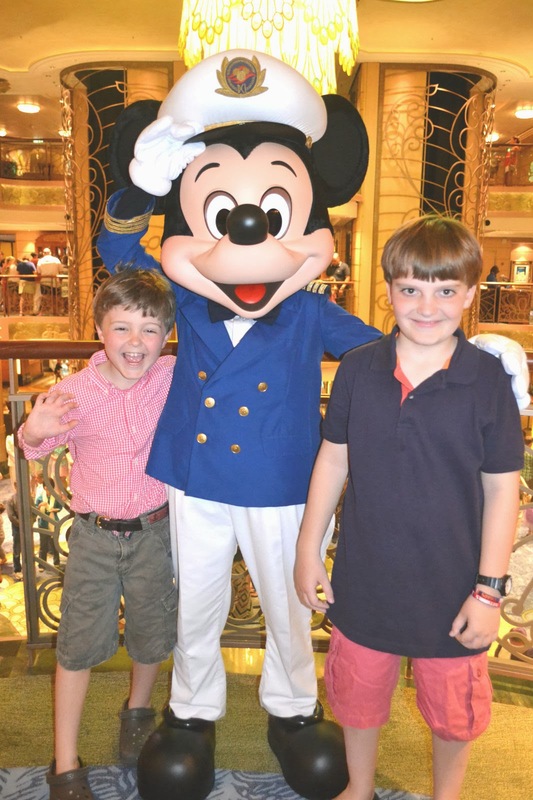 we had a blast on a disney cruise….yes, i'm a little over mickey mouse….but was highly entertained by the disney fanatics on the ship-OMG! and our boys loved it!!! 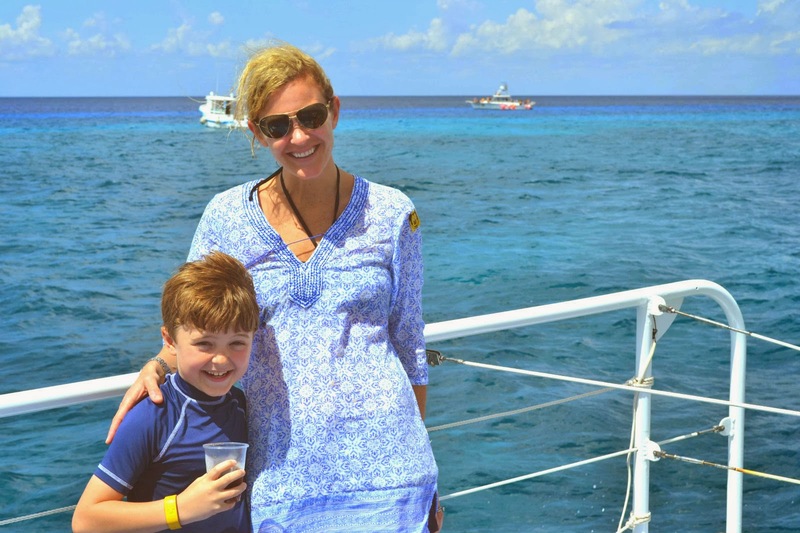 we swam with stingrays in the caymans, and snorkeled with baraccudas in cozumel! will i cruise again? of course!!!! 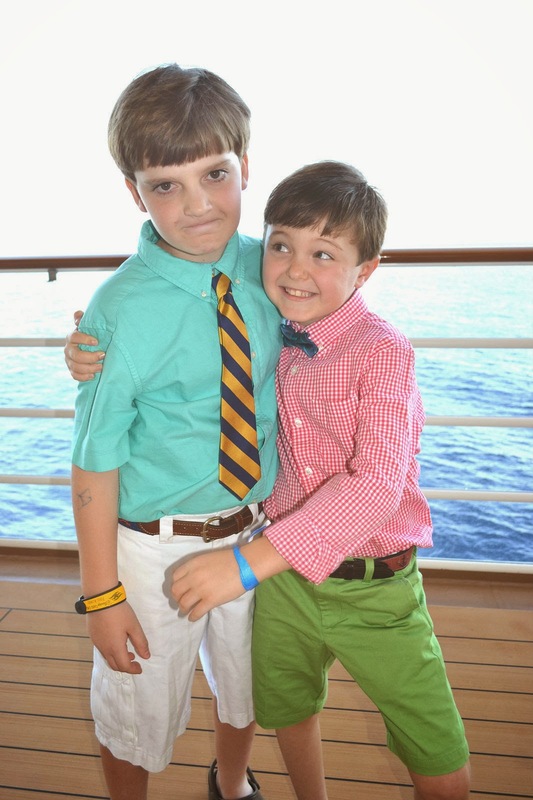 we LOVE cruises! 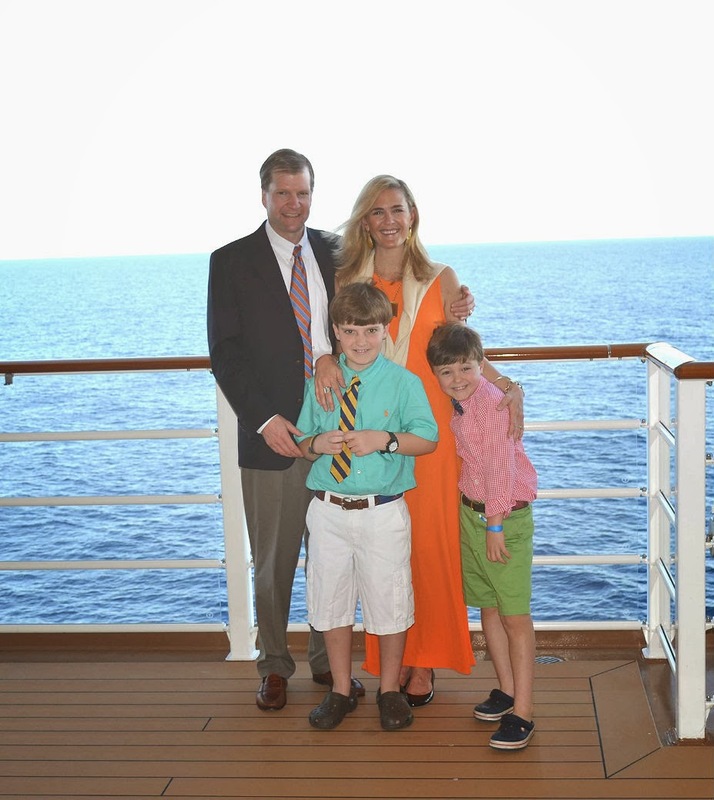 but we will take disney out of the equation…..less kids and a smaller ship = ideal! however, the ship was awesome….saw some beautiful lee jofa groundworks fabrics in the spa and adult restaurants! 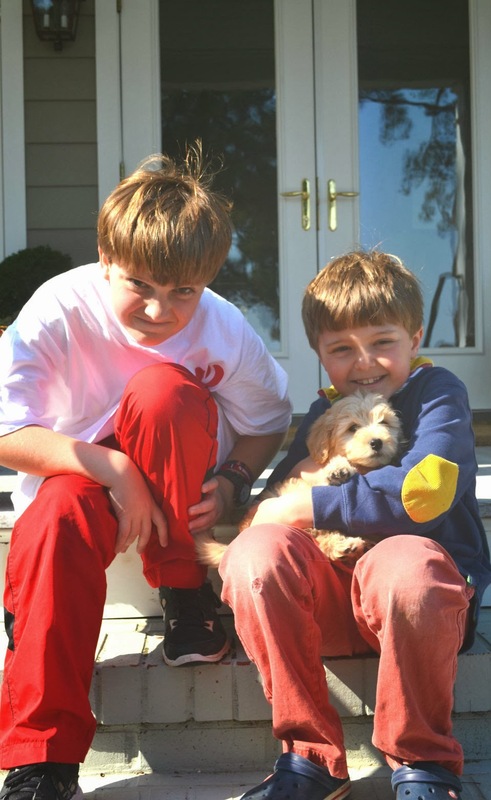 and here's our new miniature golden doodle that we got to come home too. "buddy" is awesome!